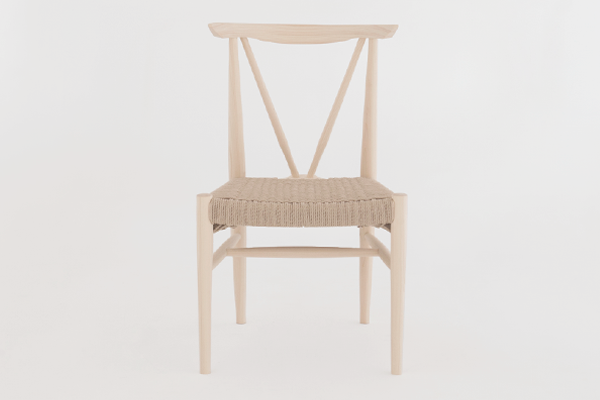 The essence of a typical Windsor chair which is the spoke, round foot and crosspiece is delicately kept while the form as a whole achieves minimalist beauty. 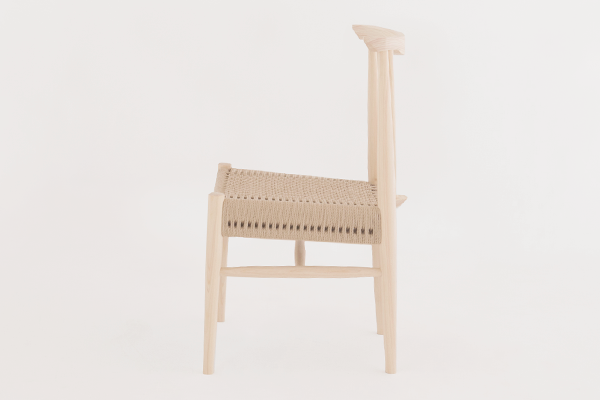 Not only the form but the actual lightness has been challenged to its greatest applying hand woven paper code seats. 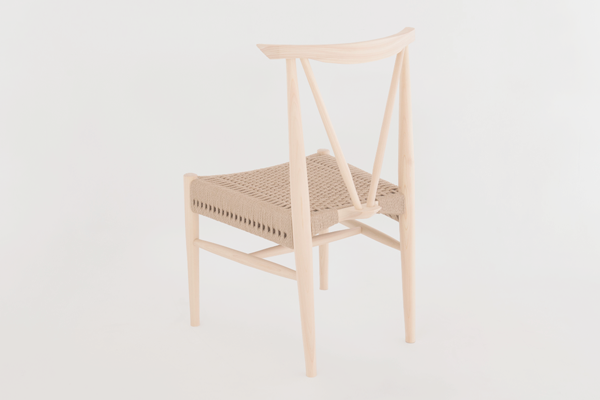 This makes the AKEBONO WINDSOR chair being made entirely out of wood. 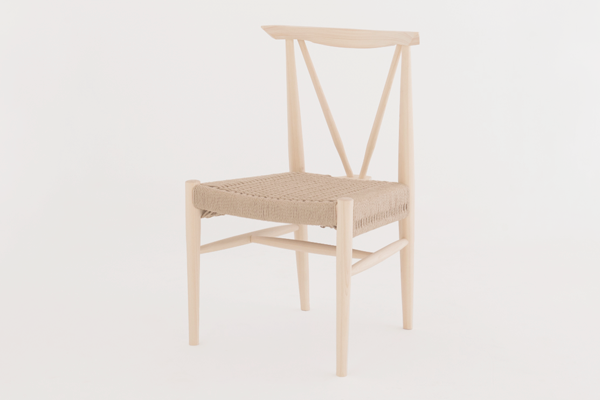 In the times that we can take advantage of the blessings from Hinoki in luxury is what makes this unique state-of-art Windsor chair truly special. We are honored to share with you what was mostly found as an antique chair now newly designed in style. W 20.3in. × D 21.3in. × H 32.3in. Each form may differ slightly as every windsor chair products are handmade. As natural material is used the color and reveal of the wood texture may be different from the picture.